Brazil holidays take you to a vast country that dominates South America having fifty percent of the total area of the continent. As you'd expect, the geographic features vary considerably with mountain ranges, canyons, huge waterfalls and long raging rivers, lakes and plains, thousands of miles of fantastic beaches and vibrant cities. There is so much to see and do that you need to prioritise your trip. Whether you choose the coast or an inland trip you can be sure that your days will be full of interesting activities and wonderful sights. To the south, close to the border with Argentina, you'll find one of the most spectacular sights in the world. The Iguazu Falls are two miles wide and higher than Niagara and are certainly in the country's top five tourist attractions. There are regular flights to the falls from Rio de Janeiro. The Amazon Rain Forest in the north west attracts those who want a little excitement trekking through the jungle. If you are interested in wildlife, take a trip to the Pantanal wetlands where you'll see an amazing diversity of species. Then you have the largest choice of stunning beaches anywhere in the world. The most famous of them all is Copacabana Beach, a very lively place with a carnival atmosphere. Other great tropical beaches include Itacimirin and Praia do Forte. Wherever they are, they all offer a wide range of water sports. Low cost Brazil holidays can make a great escape from our dreary winter days as the temperature rarely dips below thirty. The rains in the subtropical region can give high humidity during December to February. Whatever accommodation you choose you'll find standards are high and you are always assured of the warmest welcome and excellent service. When it comes to eating, the regions of this vast country have their own specialities. Favourite dishes are acaraje, a mixture of black-eyed peas and shrimps, churrasco a meaty barbeque, and moqueca, a sea food stew. If you are in the amazon area, do try picadinho de jacare made from alligator meat. You'll also find a fantastic variety of international cuisine. Nightlife is generally very lively but it is also possible to find family friendly venues. There are shops and markets to satisfy even the most dedicated shopper. If you find the thought of a discounted Brazil holiday appealing, we can find you the best deal with one easy search. 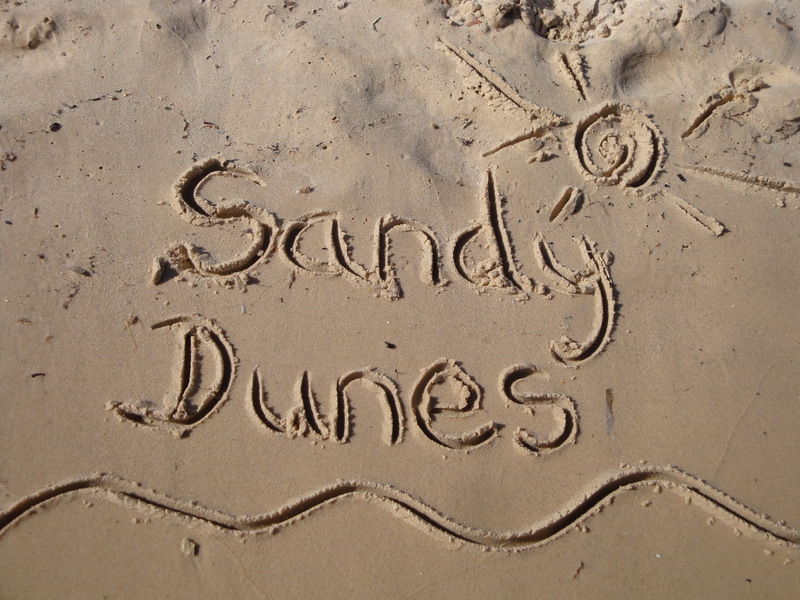 Sandy Dunes is a price comparison site with offers from over three dozen travel companies, all of whom are competing for your booking. With such competition, you are assured of the best 2018 Brazil holiday price. All you need to do is make the call. Since offers change daily, don't delay, phone now.